Injury fails to defeat defence force goals - Aquamoves – Indoor and outdoor pools, fitness facilities and programs in Shepparton, Victoria. It was published in December 2016, so the information may be out-of-date. A shattering knee injury has not kept Hamish Sneyd from working towards his dream of being selected for the Australian Defence Force Academy in Canberra. 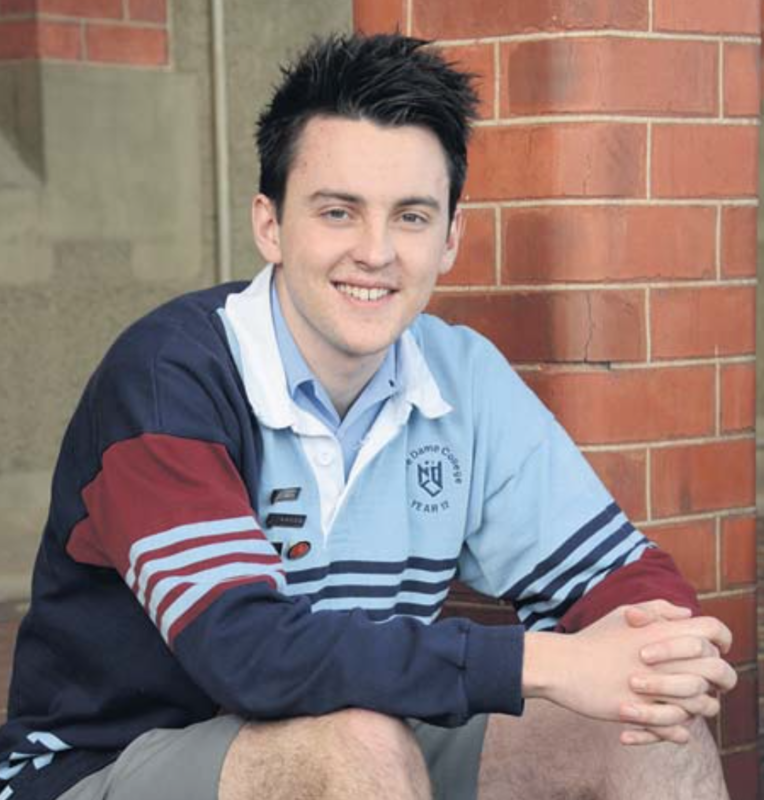 The Notre Dame College school captain, 18, plans to complete a Bachelor of Arts majoring in international studies and business, through the academy’s affiliation with the University of New South Wales. During his time at ADFA Mr Sneyd will also complete defence training to work as an officer in the armoured corps. “I’ve always sort of loved it; when I was a kid I was into guns and war movies. As I got older I realised how lucrative, exciting and challenging a career (it is),” he said. However, a knee dislocation earlier this year required major surgery and set Mr Sneyd back from acceptance. “I’m not physically fit enough to join ADFA so I will be required to take a gap year,” he said. This year Mr Sneyd has studied the subjects of English, further maths, environmental science, psychology and business at school, and has been working at Aquamoves after school. Mr Sneyd said in the worst case scenario—if he was knocked back from the ADF after a gap year — he would look at working, travelling and completing some volunteer work while regaining his physical strength. Article courtesy of The Shepparton News, Monday 5 December 2016. Hamish Sneyd is determined to regain strength in his knee so he will be accepted into the Australian Defence Force Academy.